It’s been a while since you last heard from me, but I am happy to let you know that I have big plans for PM for the Masses for 2013. I can’t share yet what will happen, but I wanted to thank you for your continued support. The year will start with a bang for me as I will be one of the speakers at the New Media Expo conference in Las Vegas. There are also a few exciting projects lined up for Remontech as I continue to work on our family business. My podcast project, the Construction Industry Podcast will also be filled with exciting interviews on all topics related to the construction sector. If you are a project manager in the construction industry, you won’t want to miss it. What about you? 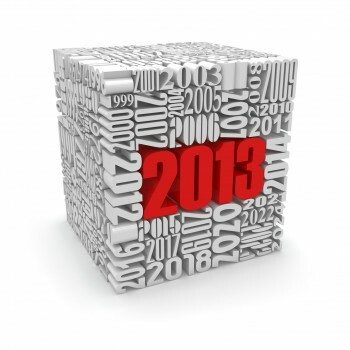 What exciting things are you expecting to happen in 2013? Any projects you would like to share with us? Are you finally getting your PMP certification this year?